Artificial Intelligence will change the way we shape our world. 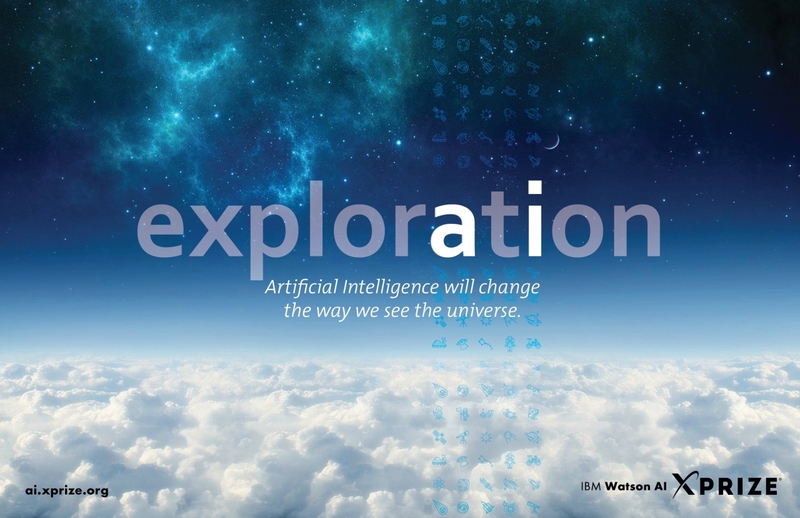 Here's Why you should compete in the IBM Watson AI XPRIZE. 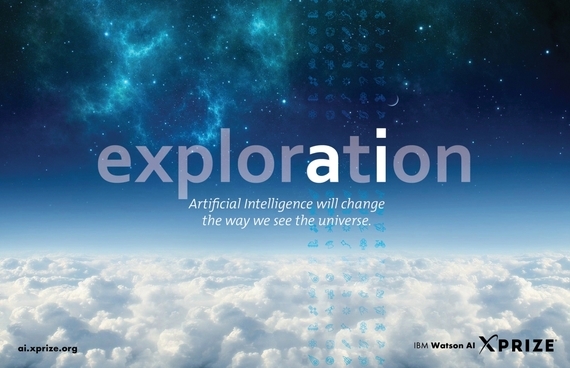 The IBM Watson AI XPRIZE is a $5 million global competition challenging teams to develop powerful Artificial Intelligence (AI) based applications and demonstrate how humans can collaborate with AIs to tackle the world's grand challenges. The IBM Watson AI XPRIZE is a $5 million AI and cognitive computing competition challenging teams globally to develop and demonstrate how humans can collaborate with powerful AI technologies to tackle the world's grand challenges. This prize will focus on creating advanced and scalable applications that benefit consumers and businesses across a multitude of disciplines. The solutions will contribute to the enrichment of available tools and data sets for the usage of innovators everywhere. The goal is also to accelerate the understanding and adoption of AI's most promising breakthroughs. Each year leading up to TED 2020 the teams will be evaluated for the opportunity to advance to the next round of the competition. The three finalist teams will take the TED stage in 2020 to deliver jaw-dropping, awe-inspiring TED Talks demonstrating what they have achieved. The teams will also have an option to compete for two milestone prizes. Join us to shape the future. Register today. *Registration fees are required as a simple qualifier to ensure competitors will be able to obtain the appropriate resources to fully compete in the competition. All fees collected are used to support teams and competition operational costs such as testing, team focused events, media and prize impact development. The $3,000,000 Grand Prize, $1,000,000 2nd Place, and $500,000 3rd Place. Purses will be awarded at the end of competition at TED 2020, for a total of $4.5 million. Two Milestone Competition prize purses will be awarded in 2017 and 2018 by the Judges to recognize special accomplishments. A total of $500,000 will be available for these prizes. All prize purses are denominated and will be awarded in United States dollars (USD). The progress in AI research and applications in the past 20 years makes it timely to focus attention not only on making AI more capable, but also on maximizing the societal benefit of AI. The democratization of exponential technology enables AI and cognitive computing to put empowerment into the hands of innovators everywhere. Driven by long term capabilities of AI impact, and to better understand the prospects of human and AI collaboration, the IBM Watson AI XPRIZE provides an interdisciplinary platform for domain experts, developers and innovators to, through collaboration, push the boundaries of AI to new heights. The competition will bring the AI community together and accelerate the development of scalable, hybrid solutions and audacious breakthroughs to address humanity's grandest challenges.